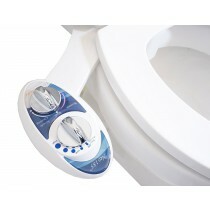 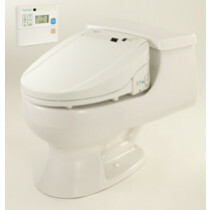 A bidet attachment with a toilet seat is an easy and economical way to get its gentle cleansing benefits. 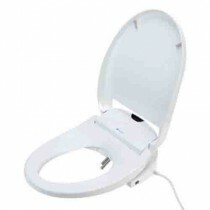 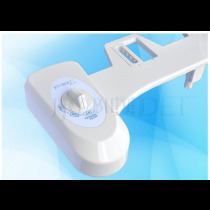 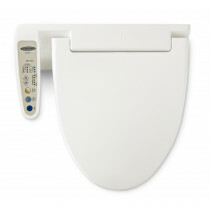 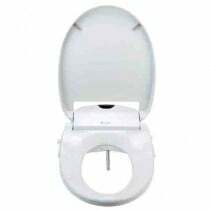 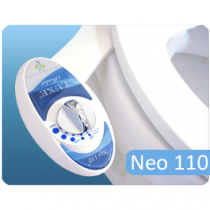 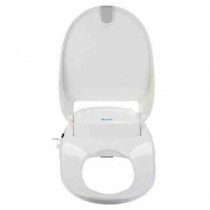 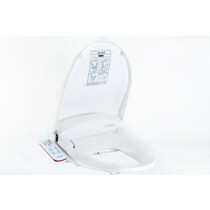 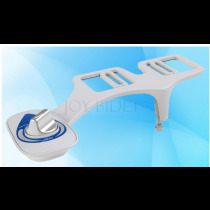 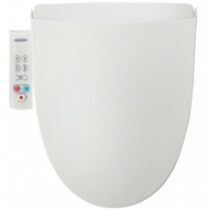 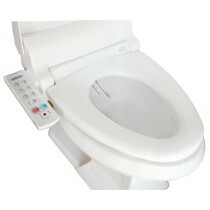 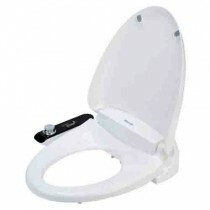 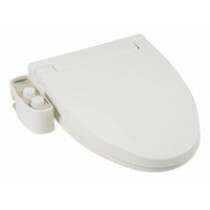 Vitality Medical has a selection of Brondell Swash Bidet Toilet Seats. 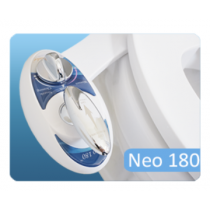 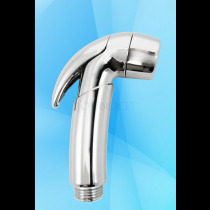 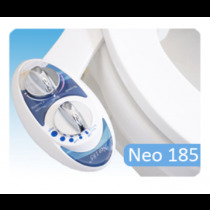 The Swash bidet seat has stainless steel posterior nozzle and a female cleansing nozzle that oscillates to reach effectively. 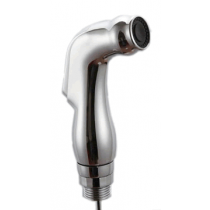 A remote allows user to control pressure and temperature of the water. 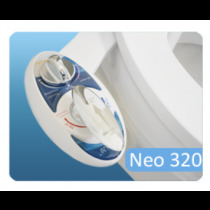 Other models such as the Swash 1000 adds an extra drying mode for a burst of warm air to quickly dry and eliminate toilet tissue.